Today, we’re proud to present the release of a new platform app. 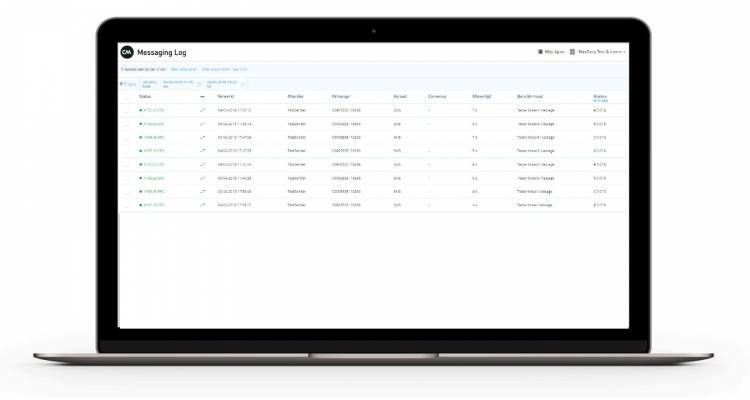 Messaging Log provides you with detailed information on status, content and cost of all your sent and received messages. Messaging Log answers questions like: “What is the cost per SMS?” and “Which messages got delivered?” Also, Messaging Log offers a complete collection of all messages you’ve sent and received. The app is available for all customers and is pre-installed in your platform account. 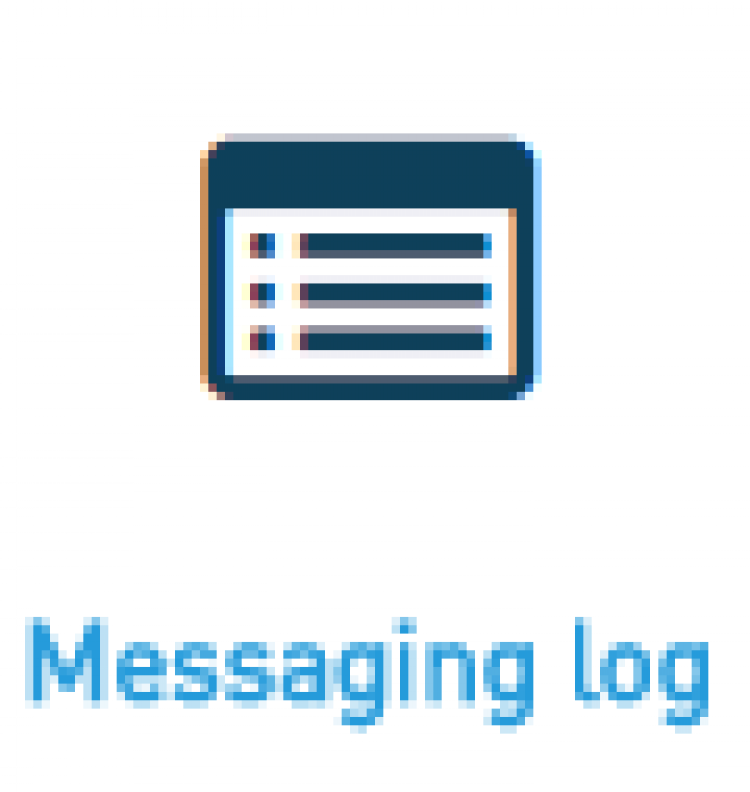 Messaging Log can be found under ‘My Apps’ in the platform. In your summary of sent and received messages, you’ll find the status and content of the message. It also shows the costs per single message. 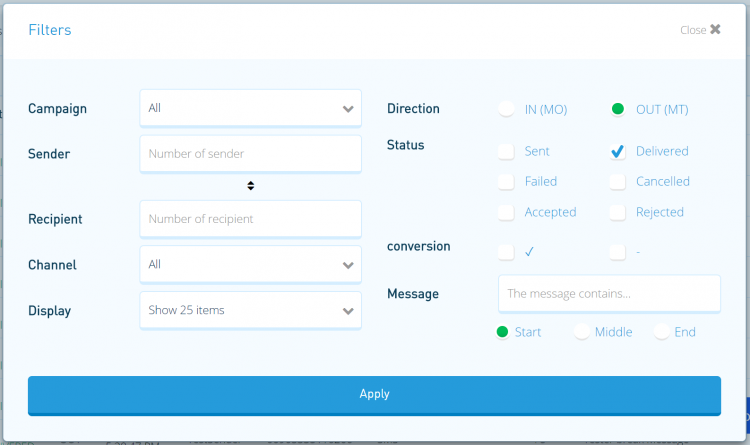 Under ‘Costs’, you will find the total cost of all or a selected amount of messages. Messaging Log offers plenty of filter possibilities to provide you with all options to create a report on your campaign. Besides filtering on direction and status, you can even filter on content. For example, if you use campaigns containing specific keywords, you can filter all incoming SMS containing the keyword STOP to check the opt-outs. Finally, Messaging Log also offers an export function for you to download an Excel CSV with. This gives you the opportunity to do your own analytics. Or create a new list of phone numbers to send a message to, for example for remarketing purposes. Would you like to see what Messaging Log can do for you? Login now and have a look. CM Telecom has launched the public beta of CM Analytics, a responsive web tool that provides CM’s customers real-time insights in messaging traffic and conversions.